The Shires "Arrested" at HMV London! Hot off the heels from their success in this week’s official midweek album charts, The Shires performed a series of acoustic tracks and signed copies of their new album ‘Accidentally on Purpose’, out now. The band showed up in style arriving in an American police car paying homage to their music video for new single ‘Guilty’. After being released from their handcuffs both Ben and Crissie were met by hordes of adoring fans all of which caused carnage on Oxford Street. 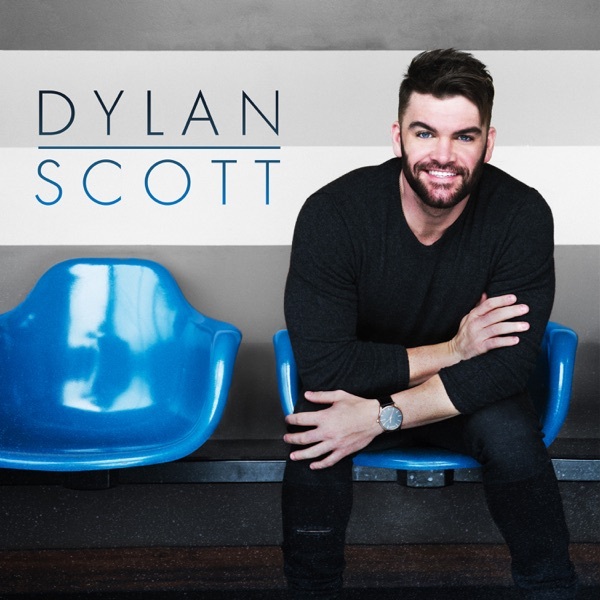 Last time the duo released a record they became the fastest-selling British country act of all time with both albums going gold within a year. Despite only recently releasing their third album, Ben Earle and Crissie Roads have exceeded momentum and are close to securing a top spot position in this weeks official UK midweek album chart. Amidst recording and performing their music globally, The Shires have successfully been at the forefront of pioneering a huge shift in mainstream British music. The bands stellar success has pushed British country music back into the charts and onto radio airwaves. Recorded in country music mecca Nashville and released through Universal Music Group, The Shires new material merges massive country-pop choruses and superbly written lyrics that document the duo’s rise to musical stardom. The Shires are taking over Chris Country this weekend - tune in as Ben and Crissie play their favourite tracks every hour! 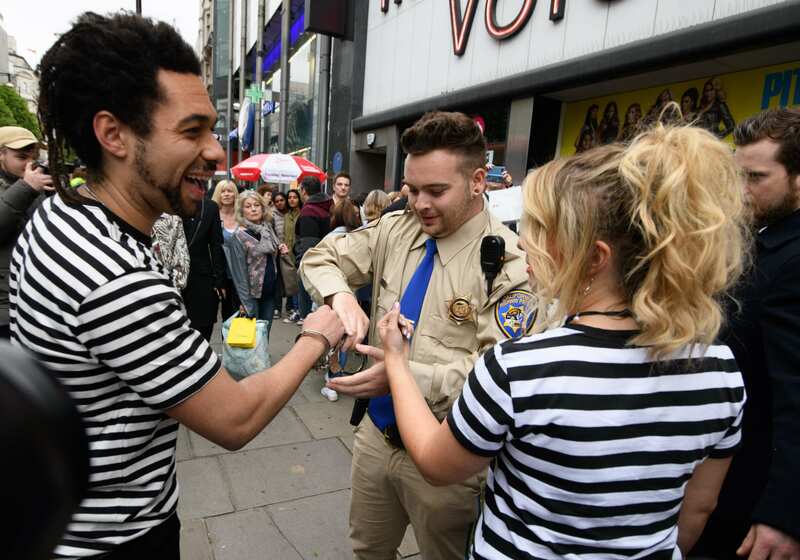 Home > Music > Country News > Country News > The Shires "Arrested" at HMV London!